Pelt roam the drone landscape, by turns twitchy and irascible, fiery and rapturous, turning ornate musical circles amid an avalanche of tones and textures. With a history that now stretches back nearly a quarter-century, Pelt continue building improvisational symphonies amid what has become an expanding collective of musicians -- members Mike Gangloff, Patrick Best, Mikel Dimmick and Nathan Bowles also figure in an array of ear-stretching, transformative ensembles that range from Bowles' solo releases and drumming and banjo-playing with Steve Gunn to Gangloff's music with his wife Cara, to the Black Twig Pickers and the Spiral Joy Band and the music of the late Jack Rose, a Pelt member for 11 years and an acclaimed solo guitarist whose work was commemorated last year in a multi-label series of reissues and a Pelt member for 11 years. In the past five years, Pelt have played internationally, bringing their sounds to festivals in Canada and Belgium and two years ago, to a joyous, entirely unamplified concert at London's St. Pancras Old Church. That event featured a trio Pelt with Gangloff, Best and Bowles. In contrast, February's Cafe Oto residency will include the full Pelt quartet, playing long sets each night. 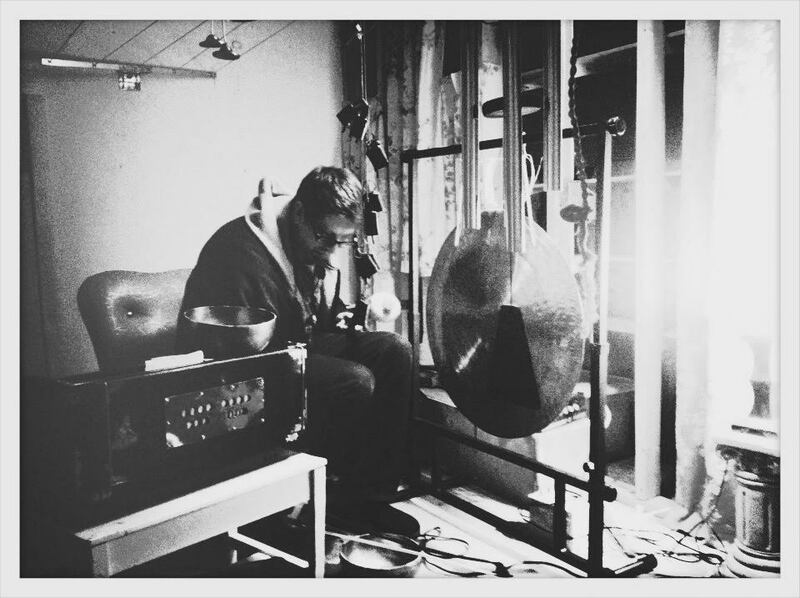 Sometimes meditative, sometimes furious, often both those and more, Pelt's music tends toward acoustic strings, struck and bowed metal, and reed organ drones, all played expertly with an assortment of extended and traditional techniques that can carry the sounds into seemingly electronic realms, and that anchor the whole deep in the avant-garde. 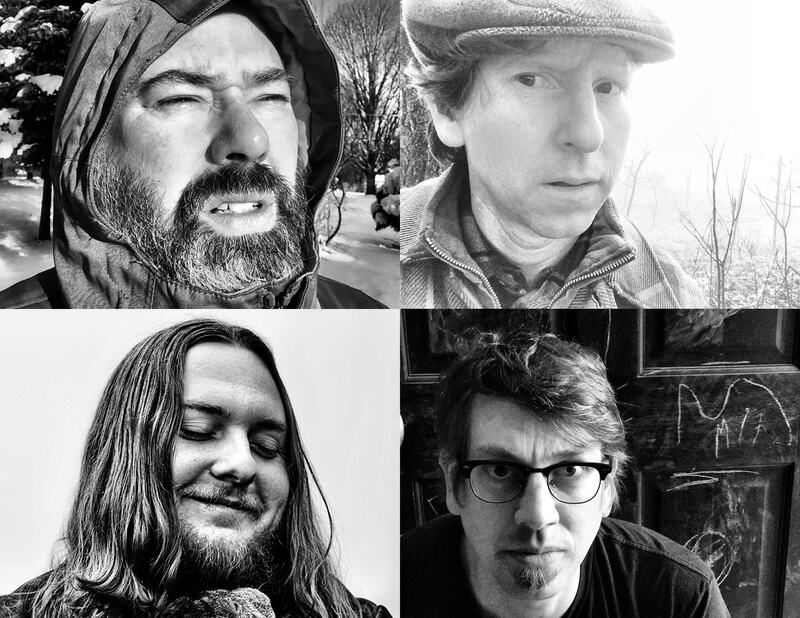 The Oto shows, like the St. Pancras event, also will include some of the Pelt members' individual and duo sounds -- a solo banjo set from Bowles, the first-ever UK appearance of Dimmick and Best's Spiral Joy Band, and Gangloff playing in a duo with Matt Peyton. In celebration of the February shows, MIE is releasing a 10-inch vinyl record split between Pelt and a trio of Mike & Cara Gangloff with Matt Peyton. 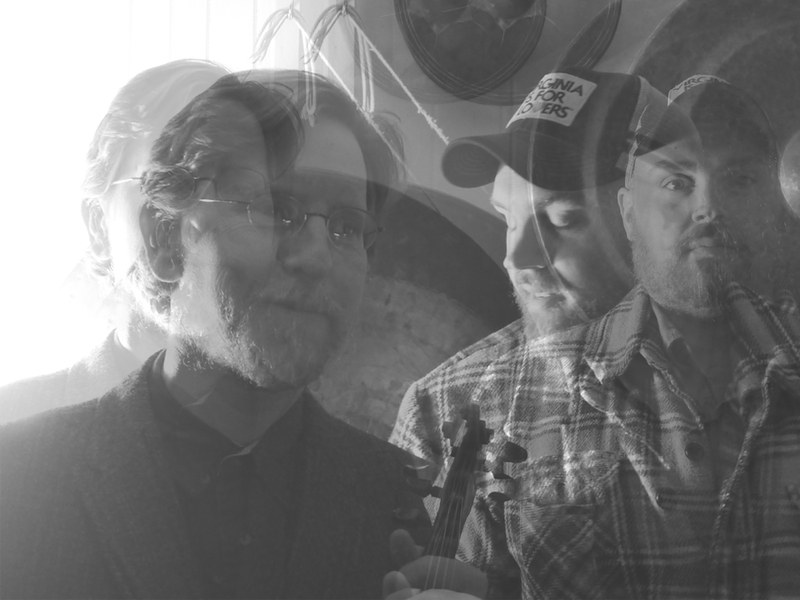 One side features Pelt, augmented by Black Twig Pickers fiddler Sally Anne Morgan, captured in a churning, ecstatic multi-instrumental trance; the other side has the Gangloffs and Peyton delving into the intersections of received and personal experience, alternately soothing and wailing in takes on an Appalachian traditional lament, the Gershwins, and excerpts of an original "ongoing composition." Limited to 250 units this will be gone before you know it so make sure you pre-order it now. This is a way of fundraising to help cover costs when the band come over so please do help us out! Tickets are £14 a night in adv and we're incorporating some record bundles so check below to see what there is. The Klang bundle! The extremely limited 10" tour release along with Effigy, Hung on Sunday, Polar Satellites, Knock on Life's Door, Black Ribbon.. and Presage as digital downloads. £78 worth of music for £35. The Pelt Bundle! 50% of Pelt's 2LP Effigy and of Pelt Part Wild Gate's digital d/l of Hung on Sunday. The Gangloff load! 50% of Cara & Mike Gangloff's Knock On Lifes Door and Black Ribbon of Death, Silver Thread of Life. The Bowles Bonanza! 50% of Nathan Bowles & Scott Verrastro's Polar Satellites LP and of the Black Dirt Oak/Jantar 12" Presage. If you would like to pick these up at the show instead of have them posted to you before then please let me know.